You guessed it! A tripod. 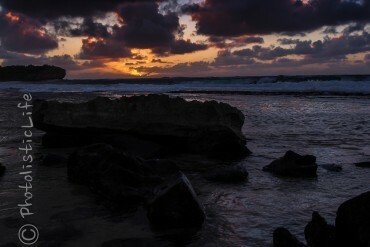 Wait, you didn’t guess a tripod? Well we are going with tripod. There are hundreds of different types of tripods out there so I’m going to focus on just a couple and let you figure out what works best for you. 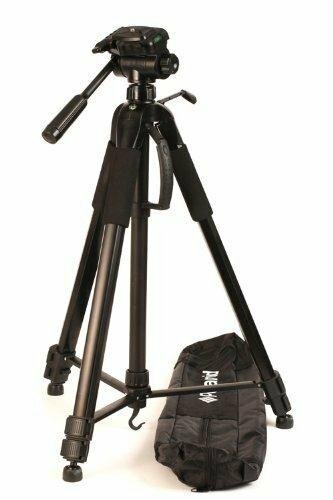 First, why is the tripod so important? When you are shooting in low light and have to slow your shutter speed down (remember that increasing the ISO can degrade the quality of the photo by introducing noise) you are increasing your cameras sensitivity to the shaking of your hands. Try as you might, just the slight shaking from your body that naturally occurs will have an impact on the focus of your camera. On top of your shaky hands if you decide you want to slap a telephoto lens on your camera for that picture of your neighbor photo of a deer half a mile away your going to have to use a tripod because typically the longer the lens the more sensitive your camera will be to a slight shake. Lastly if you plan on taking any kind of photo where you want to be in it unless your Harry Potter your going to need some way to hold your camera while it snaps your picture. You can set your camera on the tripod and set your delay on your camera so that you have time after pressing the shutter button to scurry into the frame. When shopping for your tripod don’t buy anything under 60″ unless you want to be bending over every time your trying to compose your photo. You also want to try to find something light so that you can throw it in your suitcase when traveling. 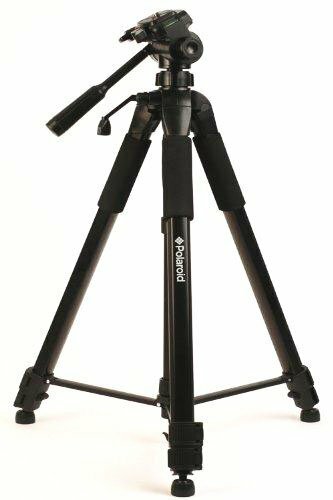 If you have the money it’s smart to have your main tripod and also a smaller one that you leave in your car or backpack. Here are the two that I use and have had a good experience with. Head over to Amazon and check it out. 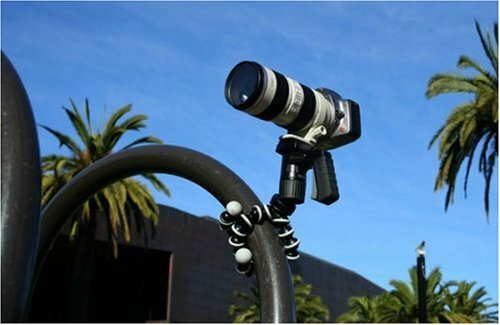 Now for your backup tripod. This is one of the best ideas I have ever seen because of its versatility and small profile. 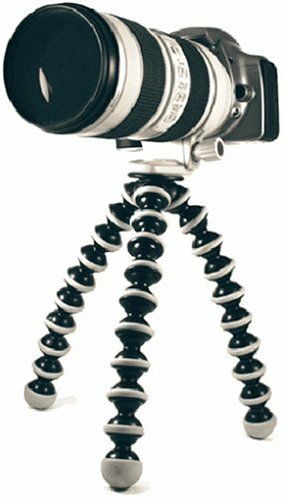 Joby GP3 Gorillapod SLR-Zoom Flexible Tripod . Head over to Amazon and check it out for yourself.